Legal Call 24 is proud to announce that we offer call assistance to more than just legal firms. We are also happy to provide our call-answering services to Bail Bond Companies as well. Our highly-trained staff knows how to take down Bail Bond Company calls and ensure that they have the correct information every single time. 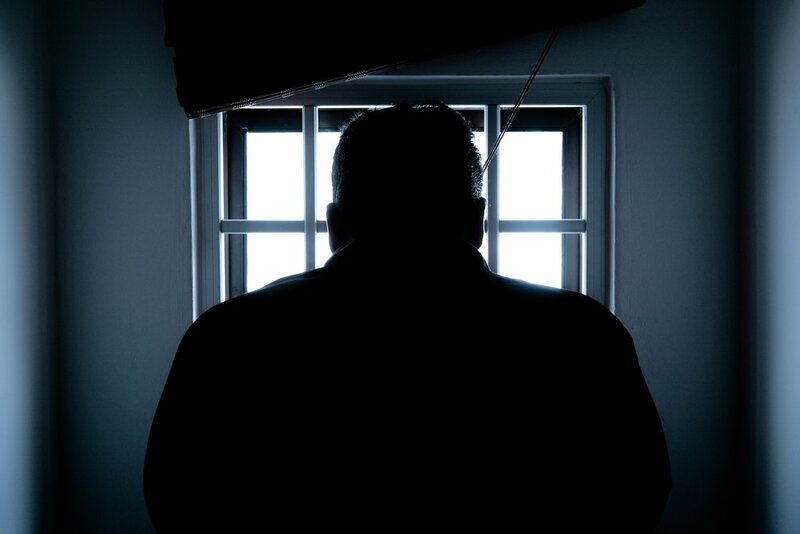 Our #1 priority is to ensure that each bail bond company that uses our services is 100% satisfied with our services. Our highly-trained professionals work hard to ensure that we get every call right, every time, no exceptions. The description of the vehicle they drive, including the make, model and licence plate information. The most current phone number the person has. Getting this complete information helps us process the bail bond company's request as quickly as possible and ensure that we have the correct person located when it comes to setting up the bail to take place. Legal Call 24 can assist companies by allowing those who have mandated check-ins to make those check-ins with our highly professional staff. We are happy to help with a variety of different mandated check-in methods including those done through a telephone call. Our staff will take down the appropriate information and record the information about the person's call to ensure that they are following their requirements while they are out on bail and awaiting trial. All of Legal Call 24's staff gets extensively trained in the phone etiquette that is to get used when handling bail bond-related phone calls. We ensure that every single caller gets treated with the dignity and respect they deserve and that their matters get handled as quickly and professionally as possible. We know that you and your client's time is valuable. Our goal is to resolve each bail bond matter as quickly and professionally as we can while still ensuring that the job gets done completely, thoroughly, and correctly. Legal Call 24 helps individuals who own bail bond companies achieve a work-life balance. Legal Call 24 is available 24/7/365, so when you are not in the office we still guarantee that every single phone call will be answered every single time. The information will get processed and will be there waiting for you upon your return. If you are in the bail bond business and feel that you are missing too many phone calls from potential applicants, Legal Call 24 here is here to help. We will ensure that your phones are answered every single time and that no business opportunity is ever missed. We guarantee that your potential clients will always get treated with dignity and respect that you would treat them with. We guarantee that you will be 100% satisfied with our services. How Can You Practice Law Without an Office?